Join Nathan Abbott for a video tour of 173 Blakely Drew Boulevard, Santa Rosa Beach, FL 32459. This move-in-ready home is a 4 bedroom, 3.5 bathroom, 2,552 sq ft Crosswinds floorplan at Paradise Cove. The Crosswinds 4-bedroom floorplan is one of several currently available floorplans at Paradise Cove. This spacious 2,552 sq ft plan features four bedrooms and three and one half bathrooms on two levels. See all details for 173 Blakely Drew Boulevard – click here. 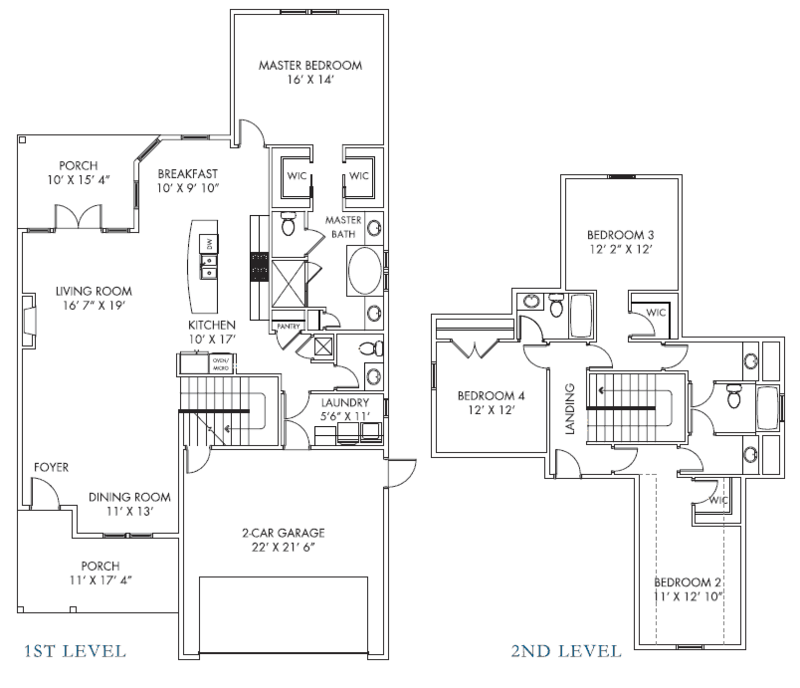 This Crosswinds floorplan offers 4 bedrooms, 3.5 bathrooms and 2,552 square feet.